Be ready for prom time with this sushi themed pair of promposal socks! You can customize the pair with the name of your potential date to give it a personalized touch. 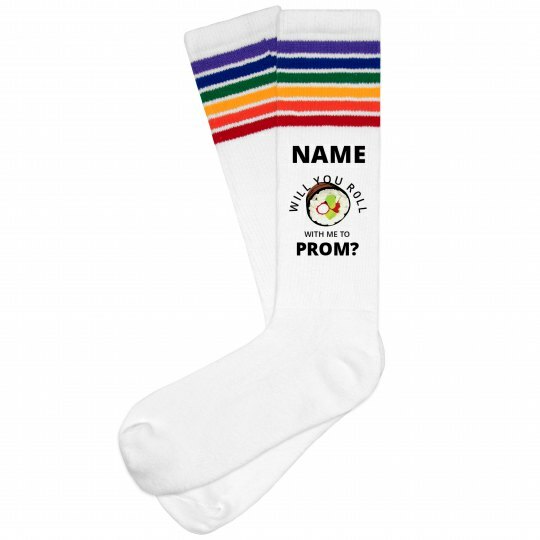 Don't get caught with a generic proposal idea, get these socks and really surprise them with your creativity.